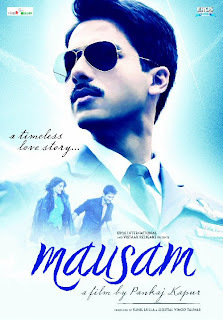 What's common between Shahid's Mausam' & Ranbir's Rockstar ? Although the mighty Khans - Salman and Shahrukh - are currently hogging limelight for their respective projects, B-town's young heartthrobs are simultaneously and gradually are making their presence felt. 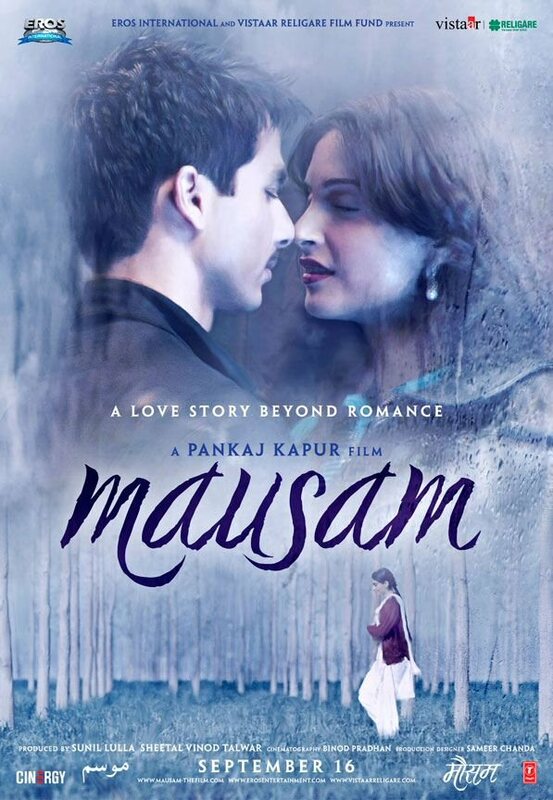 Shahid Kapoor these days is quite busy promoting his father Pankaj Kapur's directorial debut 'Mausam' which is soon releasing on 16th September. On the other hand, one would have got a glimpse of Ranbir Kapoor's musical outbursts in Imtiaz Ali�s 'Rockstar', of which the first look and poster was unveiled last week whereas the movie hits the screens on 11th November. What caught our interest are the similarities between the two movies... 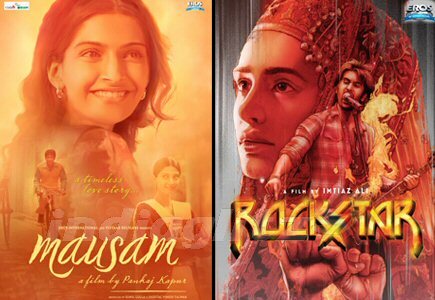 While both are bannered under Eros, 'Mausam' and 'Rockstar' seems to share creative ideas through their posters. Having sepia tones, they give a painting-like feel, reminding us the way old film posters were done. Besides, both the movies carry the very essence of romantic concept where its heroes are shown pinning for their lady love. (Yeah, that's other point that both the male leads share same surnames). 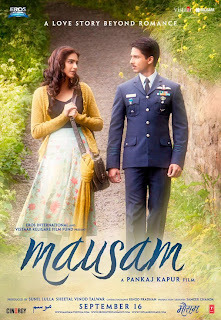 After her last outing in 'Thank You', Sonam Kapoor in 'Mausam' plays a simple, girl-next-door character which might remind one of her �Delhi 6' days; although her new avatar is much more toned down. Coming to 'Rockstar', international model-actress Nargis Fakhri makes her Bollywood debut in this one.